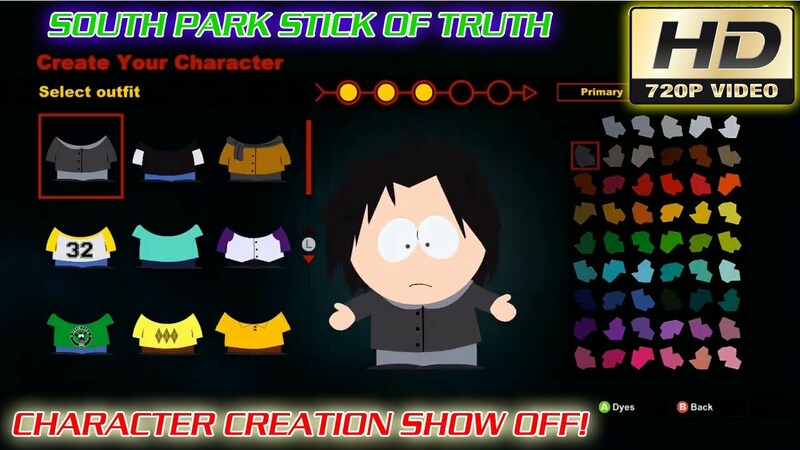 Got Stick of Truth—Ask me Questions! "Excellent now we can get the stick back." Kyle makes his way to his chair and talks to everyone. "Everyone listen up! The girls have agreed to fight by our side!" "Huzzaaaah!" Kyle makes his way to his chair and talks to everyone.